Hattie McDaniel was born in 1885 in Wichita, Kansas. Both parents were former slaves. Her family moved to the State of Colorado in 1900 first settling in Fort Collins and then moving to Denver where she attended and graduated from East High School. She started off her career working with her brother Otis in his traveling minstrel show. 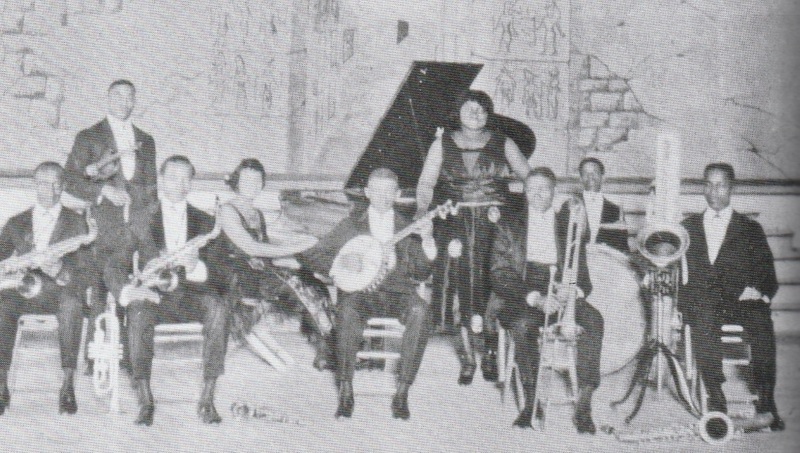 She would then join up with George Morrison in a group called “The Melody Hounds” who performed regularly on KOA radio making her the first black woman to perform on radio. Hattie enjoyed a recording career up until the stock market crash and fell on hard times. Moving to Los Angeles in 1931 didn’t bring film roles that she sought but found the door to Hollywood initially closed. That changed in 1932 when she landed her first film role in “The Golden West” playing a maid. More movie roles would follow and she stepped up the ladder several rungs when she appeared in a major movie “The Little Colonel” starring Shirley Temple, Lionel Barrymore and Bill Bojangles Robinson. Hattie’s brother, Sam McDaniel, had a role in the Three Stooges’ movie “Heavenly Daze” also appearing in dozens of motion pictures. Her sister Etta McDaniel became an actress appearing in more than 60 films. More would follow and often she would perform musical numbers. Her acting career brought her close in friendship to many Hollywood stars including Clark Gable, Bette Davis, Henry Fonda and many more. Audition time came for “Gone with The Wind” and Hattie won the part hands down even though there was stiff competition. 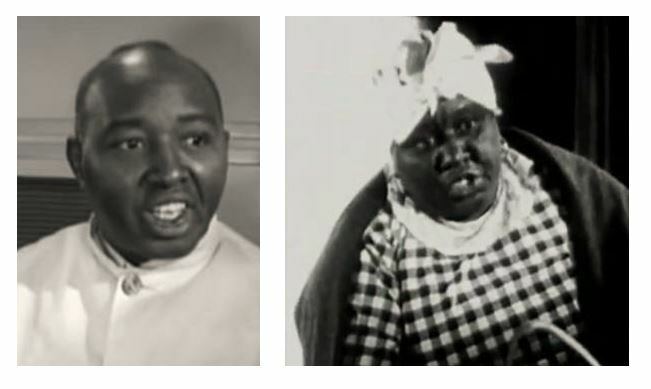 McDaniel would receive and win an Oscar for “Best Supporting Actress” in her role as “Mammy” in the film classic. Her Academy Award was the first ever garnered by a black actor. Her later years took her through more motion pictures, television, a radio show and so much more – not excluding becoming involved in activist causes. At times Hattie received unjust criticism for depicting stereo types – coming from those who had not nearly walked a path in life in anything nearing a comparison to Hattie McDaniel’s shoes. 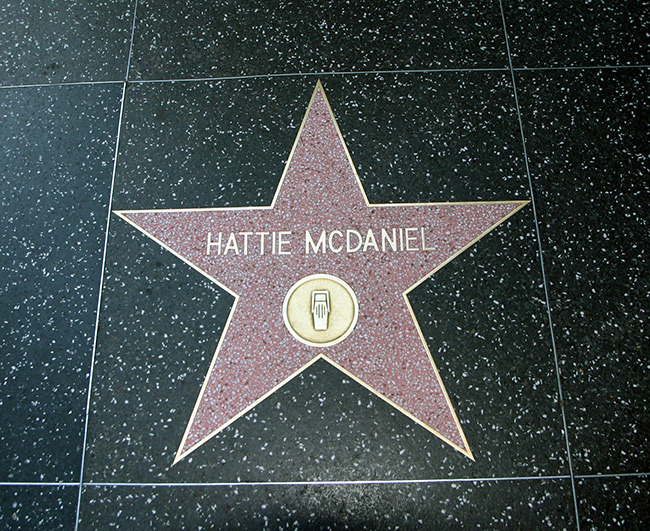 Hattie received recognition via two stars on the Hollywood Walk of Fame – one for motion pictures and one for radio achievement. Her career in total surpasses so many others, and a read of a Hattie McDaniel biography would be time well spent! Hattie McDaniel died on October 26th, 1952 from breast cancer at age 57. Great proofing – Got it updated.